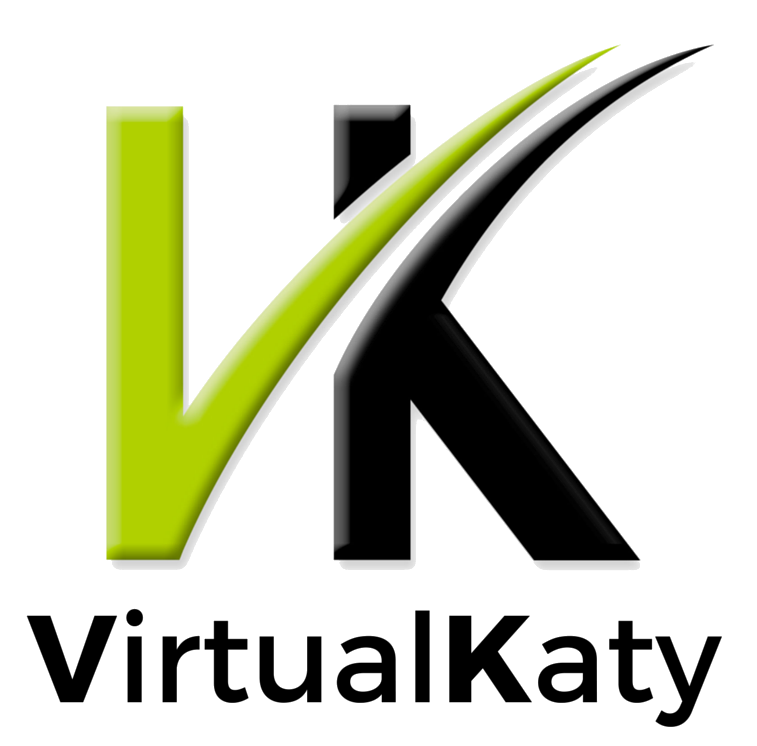 Before launching VirtualKaty6, the Pro Tools session needs to be prepared. 1. Change Session Start time: Click on the Setup menu in the Pro Tools top bar and select Session in the drop-down menu. Change the Session Start time to 00:00:00:00. VK expects the timeline to start at Reel 0(00:00:00:00) because it will compile the conformed material based on this. If asked, ensure that the timecode of the clips and ruler data in the Pro Tools session is maintained. 2. Select Tracks in Session: Select all tracks in the Pro Tools session. This is to ensure that all tracks in the session will be conformed.